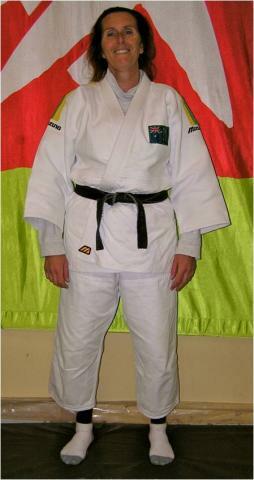 Budokan Judo Coaches are among the best in Australia. As Australian Judo coaches, not only have they years of competition and training experience but their commitment and love of the sport of judo is infectious. Our two main coaches are the husband and wife team of Rob and Kerrye Katz. With over 80 years of Judo between them, promoted to 5th Dan during 2013, and made Life Members of the JFA(NSW) Inc. in 2011, Rob and Kerrye Katz were competitors of some merit in their younger days. 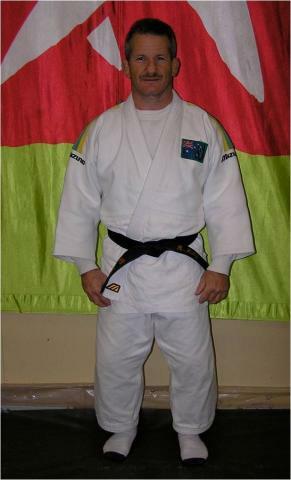 Rob medalled at most Senior Men's Nationals between 1982 and 1992 with numerous international representations medalling in Oceania and has trained extensively in Europe and Japan, the longest period being 7 months in 1982. Kerrye's outstanding record includes 11 Senior National titles, and representation at 4 World Championships and the 1988 Olympic Games. 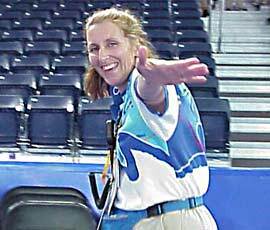 Her best performances are 2nd in Pacific Rim and 7th in the Open at the 1987 Worlds. They both have extensive coaching backgrounds - between them, since 1984 they have coached clubs in 3 States and State teams in both NSW and Victoria; in all, well over 20 Junior and Cadet teams, 4 Junior Womens teams, 4 Womens teams, and 3 Mens teams. Kerrye was also the NTID Coordinator in NSW from 2010 to 2015. At National level, Kerrye coached Womens teams to 1995 Pacific Rim, 1997 Worlds, 2001 East Asian Games, Junior Women to 2002 and 2006 Oceania, and was National Coach to the 2013 Cadet Worlds and the 2014 Junior Worlds, Youth Olympic Games and Oceania Championships. Similarly, Rob has coached the Women's team to the 1987 Worlds, 1988 Oceania and 1988 Olympic Games, and the Mens team to the 1997 and 2001 Worlds. He was National Coach to the 2011 & 2013 Cadet Worlds, 2013 Australian Youth Olympic Festival, 2014 AIS Asia Tour, 2014 and 2015 Junior Worlds and Senior African World Cups, 2014 and 2015 Oceania World Cups, 2014, 15 and 16 OJU Championships, 2015 Abu Dhabi Grand Slam and 2015 Pan American World Cups in Peru and Argentina. They declined invitations to be Shadow Coaches for the 2000 Olympics because they were both working for SOCOG and SPOC as Judo Competition Management staff for the Olympics and Paralympics. Rob worked for SOCOG/SPOC for 13 months as the Judo Sport Services Manager, responsible for delivery of the Draw, the results systems, and the competition management systems. 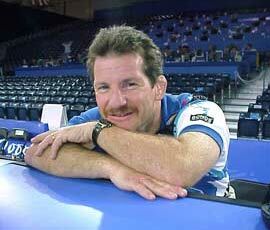 He was awarded the IJF Medal of merit in Bronze for his performance. 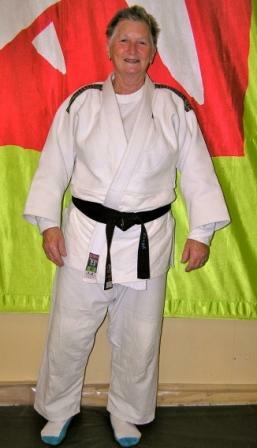 In 2002 he was selected by the OJU to attend the IJF Organisational Seminar in Cairo, Egypt. 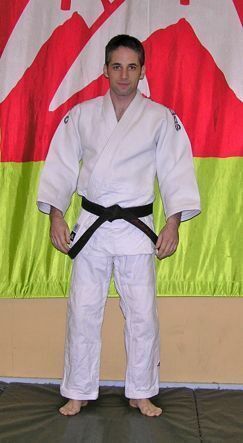 He was approached to work for the organising committees for the running of the Commonwealth Games Judo competition in Manchester, England, and the 2004 Athens Olympics but declined preferring to concentrate on family and developing Budokan. Rob is now retired and was an engineer/procurement manager by profession, is currently a National Coach, State Coach, President of Budokan Judo Club, was Vice-President of the JFA NSW Board of Management heading the Sport & Technical Sub-Committee, and was on the JFA Inc/EventsCorp Bid Committee for the 2005 World Championships. Kerrye worked for SOCOG/SPOC for 3 months as Field of Play Supervisor responsible for the flow of athletes (and all related checking processes) from the Warm-Up mat to the competition area (and back), a Sport Science and PE/Outdoor Education graduate who runs her own fitness consultancy business, Progressive Fitness from their Gym at home, and is a teacher at The Ponds Special School. In addition to her State and National Coaching roles, she was the JFA NSW NCAS Co-ordinator for many years, was a long-standing member of the JFA Inc. Sport Science Advisory Committee, and is Secretary of Budokan. Rob and Kerrye share the role as Coaching Coordinators of Budokan Club. They have 2 boys: Nathan 21 (Sho Dan) who has won numerous National and Oceania Championships, a Bronze in the 2012 Commonwealth Championship, was on the NTID Squad from 2010, is an AWE-categorised athlete and is in the National Senior Men's Team. Josh 18 (Sho Dan), has also won numerous National and Oceania Championships, in 2013 Bronze at the Youth Olympics, and was also a member of the NTID Squad until he became and AWE-categorised athlete. Rob and Kerrye are ably assisted by Budokan Coaches Dale Keogh, 6th Dan, Level 2 NCAS Coach, former NSW and National Women's Coach, JFA(NSW) Life Member, founding member and Life Vice-President of Budokan, and State Girls (U/16 years) Coach 2002, 2003, and Guido Scholtz, 1st Dan, Level 1 NCAS Coach, who is a long-standing member of Budokan and has also won competitions at State level. There are a number of other Assistant Coaches: Andras Koltai 1st Dan former Senior National Senior Champion, Franz Tandean 1st Dan, Catherine Roach 1st Dan, and Carlo Barbarulo 1st Dan.